Have peace of mind and confidence your confidential waste is being disposed off correctly with Thames Security Shredding. 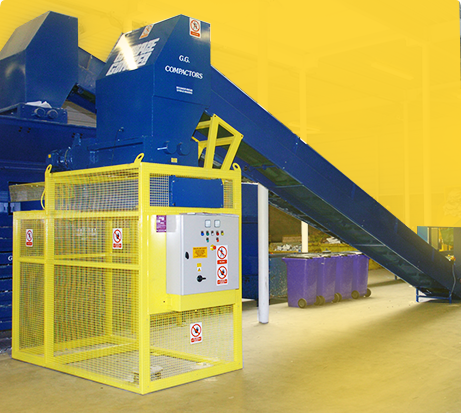 Shredding Company in Essex & London. Destroying confidential Documents in a safe a secure way. Welcome to Thames Security Shredding. 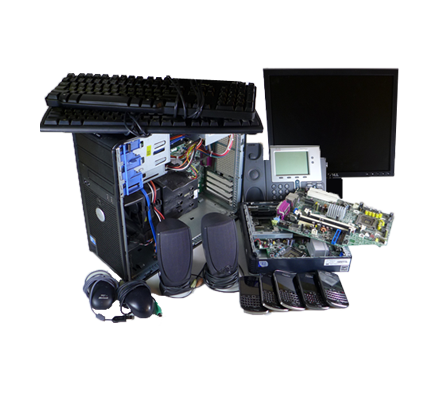 We are a skilled and experienced security shredding company that offers a range of different services for destroying unwanted documents in a safe and secure way.  Our priority is to ensure that our clients feel confident in our ability to securely transport and destroy a range of document types. Specialising in security shredding, at Thames Security Shredding we aim to give you peace of mind that any sensitive documents have been efficiently and securely destroyed. 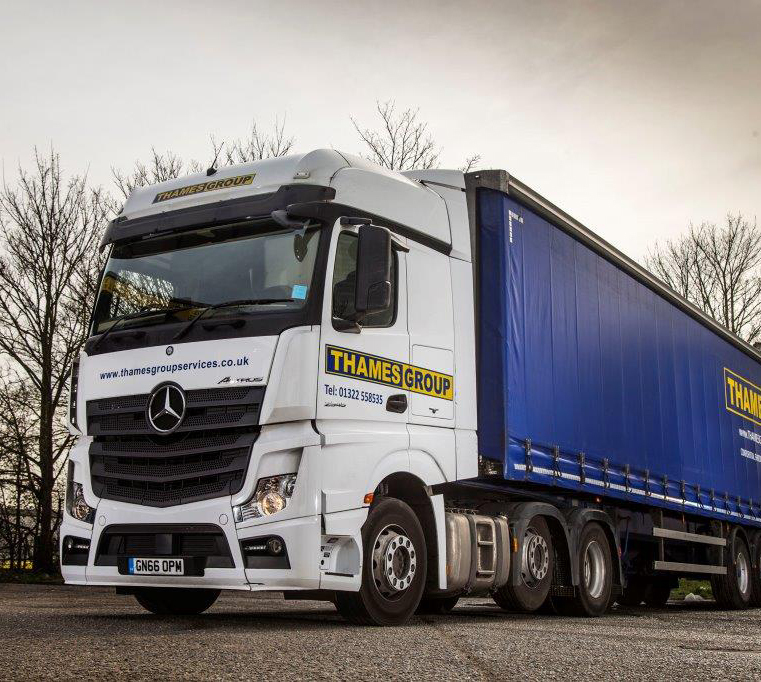 Thames Group Pride themselves on offering the highest standard of service and client care for over 40 years. 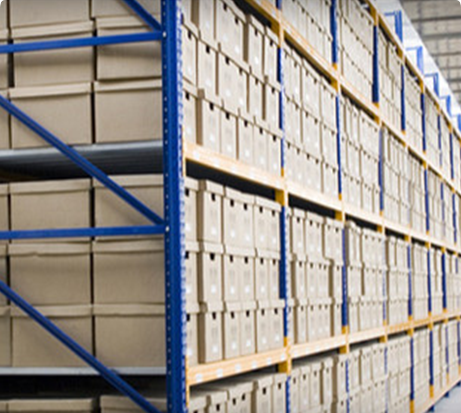 We work under strict policies and procedures that adhere to the ISO 27001 and ISO 9001 which is annually audited. We understand how stressful getting rid of documents that contain important information can be, especially when it is linked to data protection and your clients' security, which is why we pride ourselves on offering a shredding service that is as Secure as possible. All staff are background checked and vetted before employment to ensure the service we provide is as secure as it could be. The services we offer are completely flexible designed to fit comfortably with our clients needs. 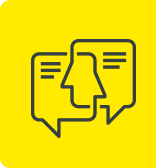 We understand that when it comes to business, a one-size-fits-all approach rarely works, which is why we are happy to offer a flexible service that aims to accommodate each and every one of our client's needs. Part of our service is being able to provide a range of equipment for each individual client, depending on the needs of the company. To help make our services more accessible, We have a fleet of secure vehicles ranging from vans to articulated lorries to accommodate all requirements. Basildon Borough Council contract Thames Security Shredding Ltd periodically to dispose of sensitive documentation and other shredding services. We have found this company to be effective and efficient and responsive to our needs. We have no hesitation in recommending their services to organisations that require this type of service and who are mindful of the need for discretion and security. From the moment I call through to the office, to the moment that the bins are exchanged on site, it is easy for me! I generally get same day service, and if not it is first thing the next day. The bins are clean and well maintained. The staff are polite and professional. And the cost is very good, especially when compared to the excellent service provided. Very happy customer throughout the past 8 years. Ifds engaged Thames Security shredding to process our confidential waste streams. When choosing a contractor we decided that we would prefer to go to a locally accredited firm who were more likely to meet our tight time slots for collections across our 5 local sites. I am delighted with the scheduled service Thames have supplied for the past 6 years. 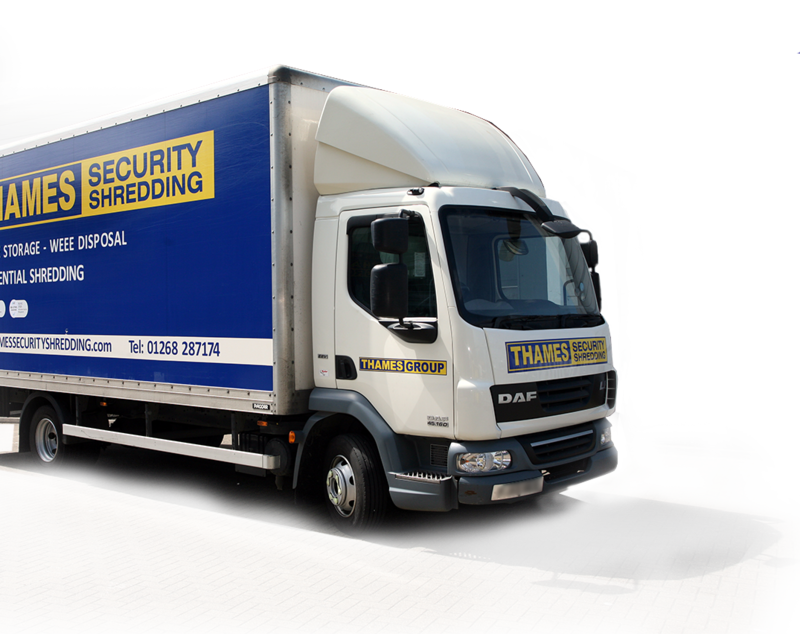 I would have no hesitation in recommending Thames Security Shredding to any potential clients.